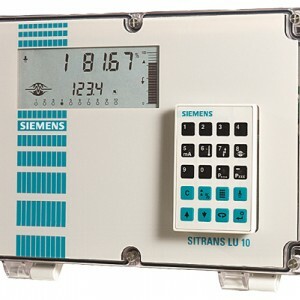 Outputs for alarms, chart recorders, controllers and integration of existing systems. 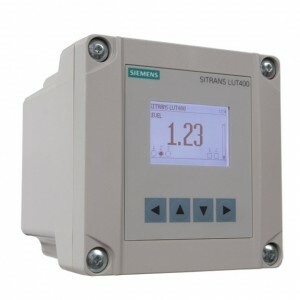 Monitors wet wells, weirs and flumes. 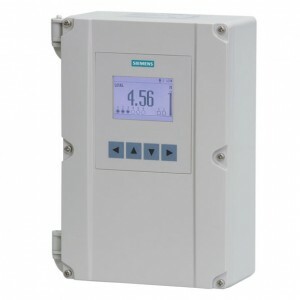 Energy-saving function with built-in real-time clock. Special control mode to reduce grease rings and other deposits. 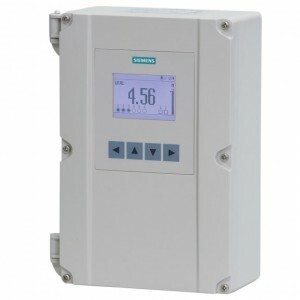 MultiRanger 200 HMI is a versatile short to medium-range ultrasonic single and multi-vessel level monitor/controller for virtually any application in a wide range of industries. 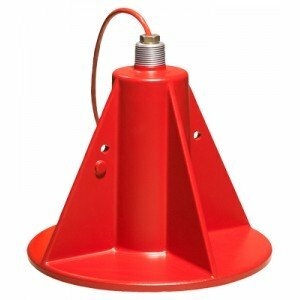 Narrow beam angle of only 10°, Chemically resistant PVDF copolymer enclosure and CSM rubber face, Measuring range: 8 m (26 ft) for measurement of liquids and slurries. 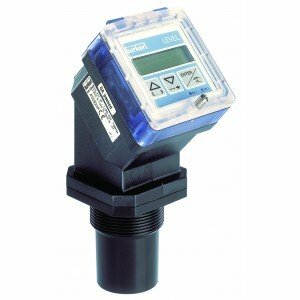 Fully submersible: IP68 degree of protection. 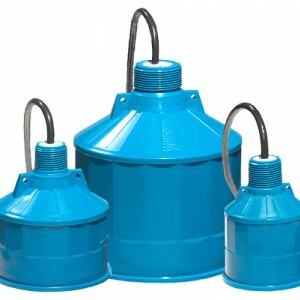 Integral temperature compensation, Low ringing effect reduces blanking distance, Optional foam facing for dusty applications, Self-cleaning and low maintenance, Chemically resistant, Hermetically sealed, Ultrasonic Level Transmitter. Max. Range: 10 m (33 ft). Min. Range: 0.3 m (1 ft). Max. 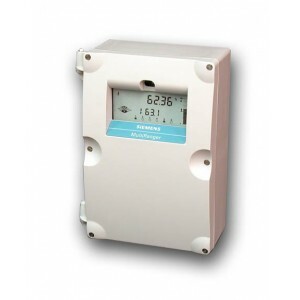 Temperature: 73°C (163°F) (CSA/FM model) 60°C (140°F) (ATEX model). Frequency: 44 kHz. Max. Range: XLT-30: 30 m (98 ft) XLT-60: 60 m (200 ft). Min. Range: XLT-30: 0.9 m (3 ft) XLT-60: 1.8 m (6 ft). Max. Temperature: 150°C (300°F). Frequency: XLT-30: 22 kHz XLT-60: 13 kHz. 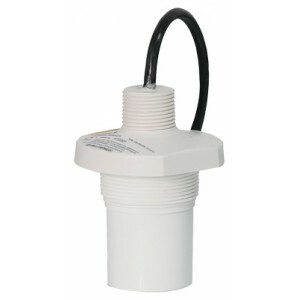 Dual point, long-range level monitoring. Easy to install and program. 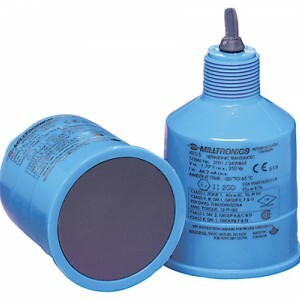 Compatible with all Echomax transducers. Backlit display in standard engineering units. Auto level-to-volume conversion. Dolphin Plus and SmartLinx compatible. 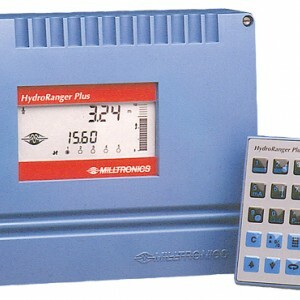 Ten point, long-range level monitoring. Easy to install and program. 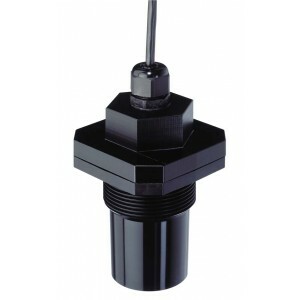 Compatible with all Echomax transducers. 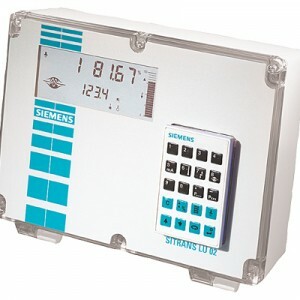 Backlit display in standard engineering units. Auto level-to-volume conversion. Dolphin Plus and SmartLinx compatible. 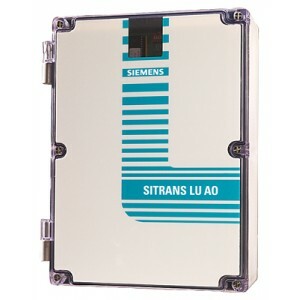 Analog outputs can be up to 1500 m (5000 ft) from the SITRANS LU10. 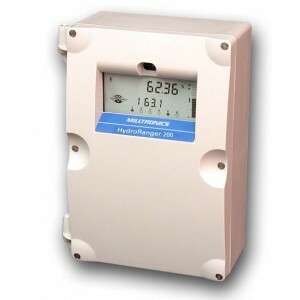 Analog outputs can be per transducer, and/or average of 2 or more.